Home / Gist/Gossip / Health / Nigeria / Federal Government Alert Nigerians Of 7 states with Bird Flu. The Federal Government through Dr Gideon Mshelbwala, the Director of Veterinary and Pest Control Services, Federal Ministry of Agriculture and Rural Development raised the alert at a meeting with state Commissioners of Agriculture in Abuja on Friday. 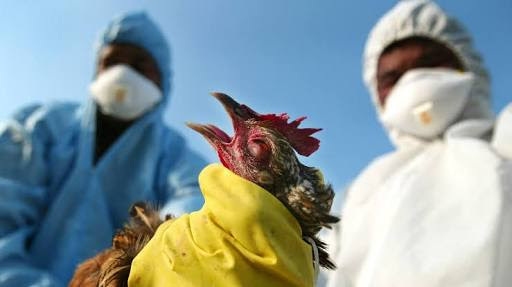 According to Dr Mshelbwala, the way forward to the containment of the disease was to ban importation of poultry and products, quarantine and bio-security measures, among others. Farmers had been warned against illegal vaccination of birds, saying that it was a deadly alternative to the control of the virus.